Here is your chance to build your dream home on a large 33x138.50 (4,570.50 sq.ft) lot in the hot Cambie Area. This extra deep lot with the desired RS-7 zoning enables you to build approximately 3100 sq.ft of new home with a legal suite. 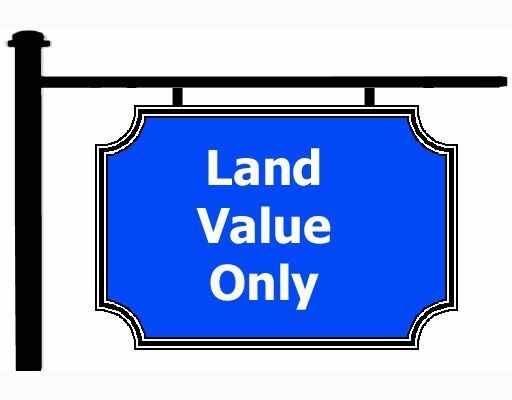 Land Value only home is SOLD AS IS. Start building today!